I always want to know more about how things really work behind the scenes, so I was excited when I overheard talk about how one company uses the Instagram API to do some cool things. An API is an application programming interface. It allows you to write programs to automate tasks and do some really cool stuff. So I spoke to one of my sources who shared with me a few companies he knows about who use Instagram’s API to do some cool things. Unfortunately, none of them were willing to reveal the technical details of how they interact with the API, so I am left with only the marketing descriptions of what they have managed to do with it. But what they don’t realize is that as a capable IT person, in some cases I only have to hear that a thing is possible to motivate me. I have literally gone into meetings telling a customer No that’s not possible, hearing from them Yeah, well, they have it running in Europe, and going back to my desk afterwards to totally revise my opinion of what is or isn’t possible and how it could be done. Having said all that, here is what these companies have managed to do, without revealing the secret sauce of how they do it. 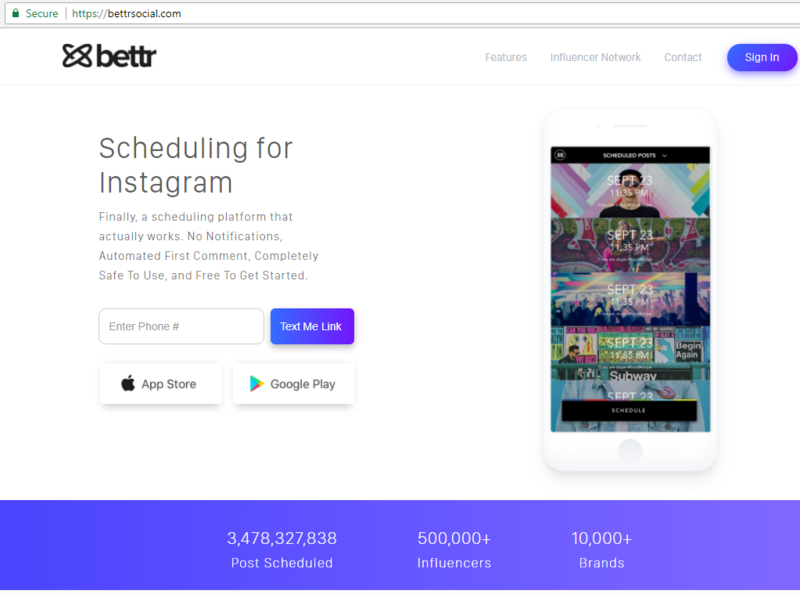 Some companies connect with Instagram’s API to automate redundant tasks and increase traffic to your Instagram page. 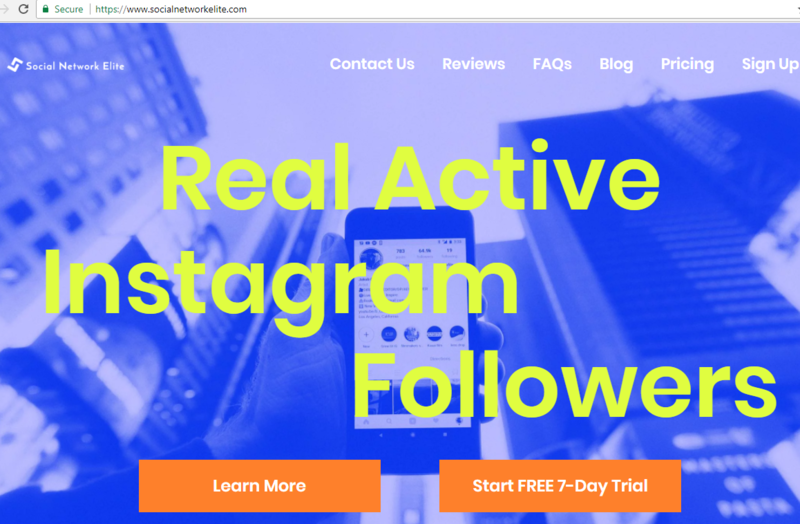 Social Network Elite is one of the best sources for growing organic Instagram followers. Although I don’t even have an Instagram account, I am interested in APIs. 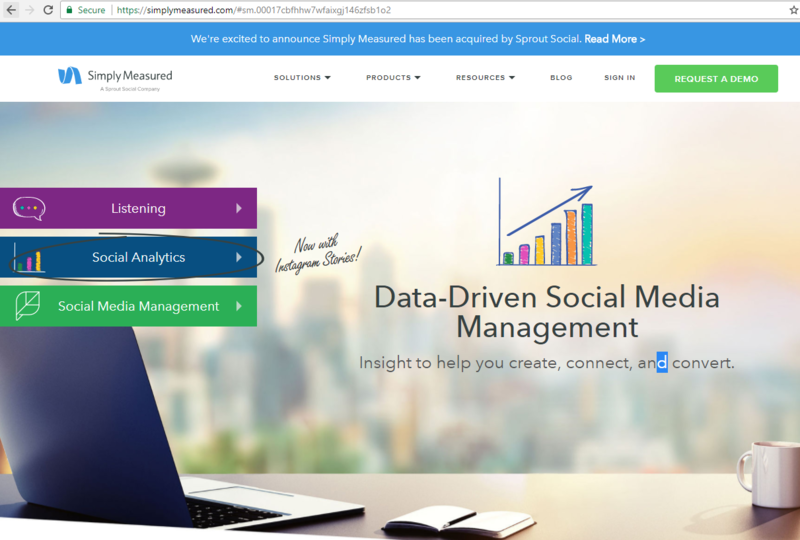 The Instagram API does not look too daunting and seems well-documented. I cite a few small businesses that put it to use to do cool stuff. Unfortunately at this time I can’t deliver on the promise of the title of this article – a taste of the API – because I haven’t received any details about the actual usage. Perhaps in some future I will get my own account and develop my own application. My attempt to use the GoDaddy domain API. This entry was posted in Admin, Web Site Technologies and tagged API, Instagram. Bookmark the permalink.